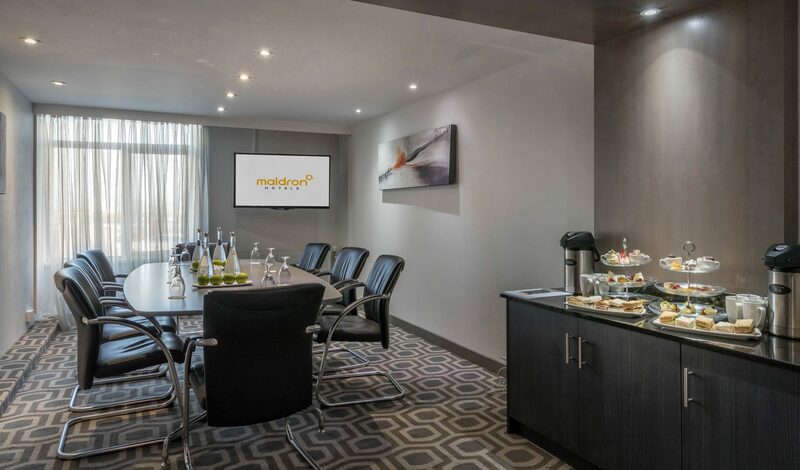 Maldron Hotel Dublin Airport is conveniently located whether delegates are arriving by air or road. 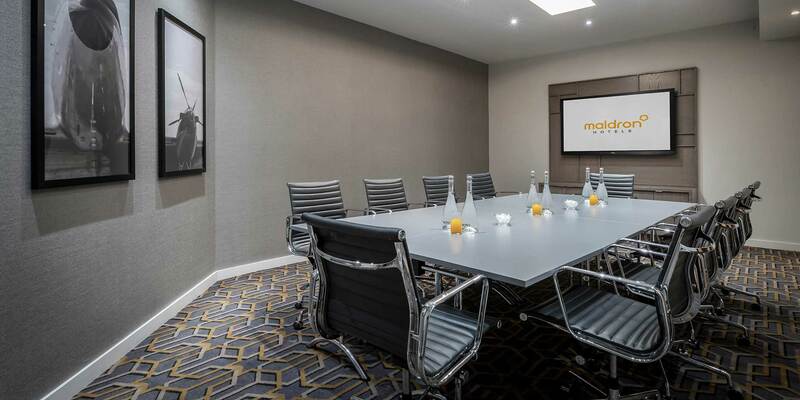 10 modern, air-conditioned meeting rooms complete with AV will ensure your meeting is a pleasure. 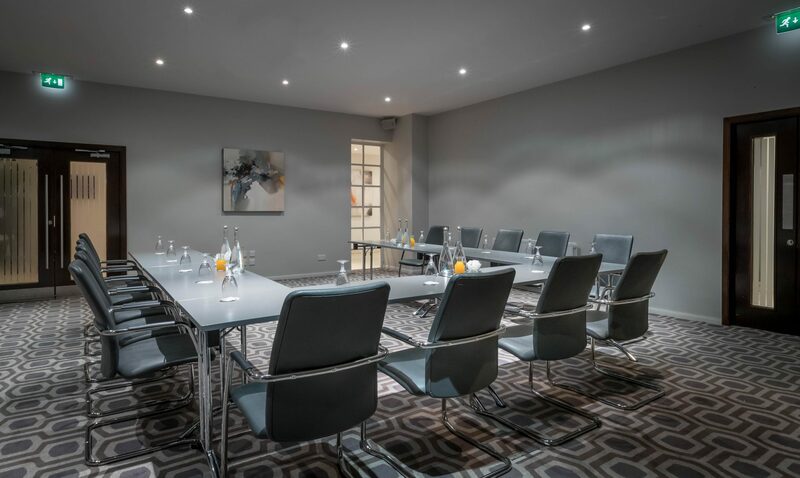 Be inspired by our meeting rooms and executive boardrooms, perfectly located adjacent to Dublin Airport. 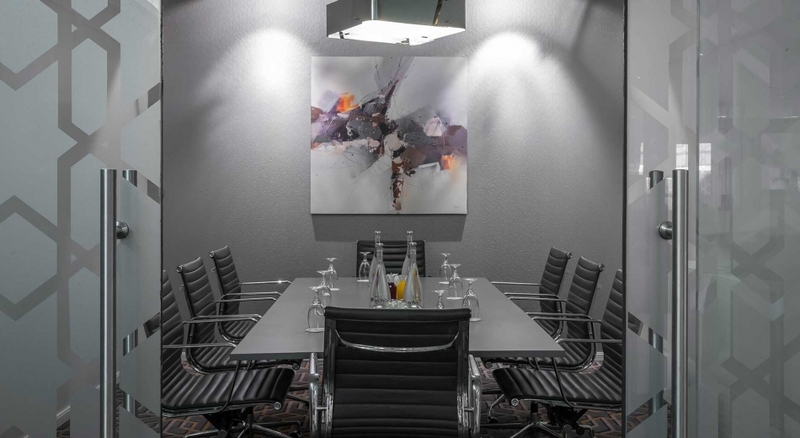 Our aviation-themed Alpha, Bravo, Charlie and Cabin boardrooms are ideal for meetings and interviews, providing the privacy needed to conduct your business. All with natural daylight and complimentary WiFi. 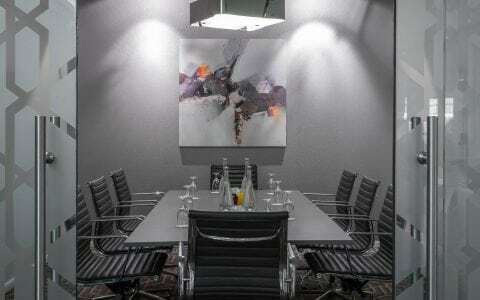 Three larger boardrooms are also available which offer spacious surrounds for up to 25 guests. 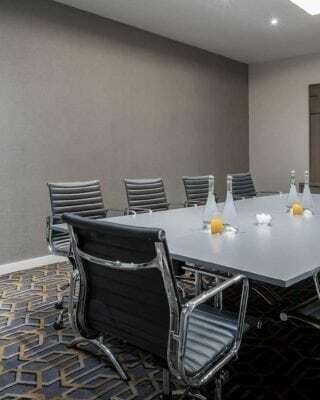 Both the 747 and the Fingal boardrooms enjoy natural daylight and our newest state of the art Control boardroom is conveniently located just off the lobby. 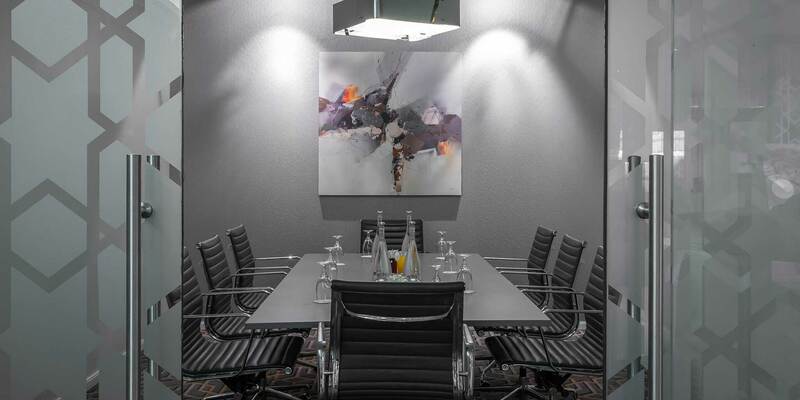 All our bigger boardrooms come equipped with large built-in screens as standard. The ever-flexible Fitzmaurice Suite can host up to 180 guests or be sectioned into 3 parts to perfectly accommodate your event. The Fitzmaurice Suite is home to many repeat customers who love its airy feeling and lobby location. 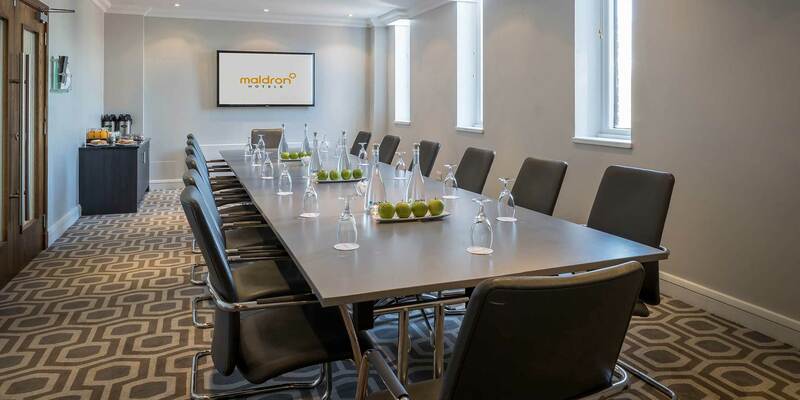 With an experienced Meeting & Events Department to assist with preparations, Maldron Hotel Dublin Airport provides the hassle-free option for your next meeting. Contact our team at [email protected] or call us on +353 1 80 80 580. Rooms are available for check-in from 2pm onwards. Is it possible to check-in early? If you arrive before 2pm we can store your luggage until the room is available. To guarantee early arrival please contact our reservations team on +353 (0)1 80 80 500. Please note that additional charges may apply. Do you store luggage for early arrival/late departure guests? Yes, a guest service is available to hotel guests to store their luggage prior to check in or on departure. Our porter team would be delighted to store your luggage while you wait. Breakfast is served in the Apron Restaurant from 6am until 10am daily. Additionally, in-room breakfast to go bags are available for guests with very early flights. Yes, the Apron Restaurant offers an array of European & Asian dishes to tempt your taste buds. Each dish is carefully prepared by our team of expert chefs and is complemented by a fantastic choice of fine wines. Alternatively dine in The Sky Bar which serves a full menu as well as a wide range of drinks, snacks and coffees – we’re particularly proud of our cocktails. Do you have on site car parking? Yes, secure on-site car parking is available to hotel patrons (charge applies). Leave the car with us and take advantage of our great value Stay, Park & Fly offers. Advance booking is recommended to ensure you confirm a preferential parking package. How close is the hotel to Dublin Airport? Maldron Hotel Dublin Airport is located in the grounds of Dublin Airport within walking distance of both Terminals. It takes approximately 5 minutes to get to Terminal 1 and approximately 10 minutes to get to Terminal 2. The hotel operates a complimentary 24-hour shuttle bus service to and from the hotel to Terminal 1 & Terminal 2. Does the hotel offers a shuttle service to both terminals? Yes, Maldron Hotel Dublin Airport runs a 24-hour courtesy bus from the hotel to both terminals in Dublin Airport. How often does the hotel shuttle bus operate? The shuttle bus operates every 20 minutes between the hours of 4am – 10am and 6pm – 11pm. At all other times, it operates every 30 minutes. How can I avail of the shuttle service? In both terminals, a courtesy phone is available. In terminal 1, it is located opposite the exit door of the arrivals hall next to the Information desk. Please pick up the phone and advise of your collection requirements and then proceed via the exit door through the Atrium on foot to Zone 8. We are the second bus stop on the left as you exit the Atrium doors which is clearly signposted. In terminal 2, we have a courtesy phone located on a post as you exit the T2 exit door of the arrivals hall. Please pick up the phone an advise of your collection requirements and then proceed via the main exit door. After which please wait at the ‘Authorised Vehicle’ pickup spot which again is clearly marked and is located to the right of the main exit door. Is the shuttle service complimentary? Yes, Maldron Hotel Dublin Airport provides a complimentary 24 hour courtesy bus to and from the hotel to both Terminal. Do you provide transport between the hotel and city centre? Many great public transport providers operate to and from Dublin City Centre departing from Dublin Airport. For further detail, please check out www.dublinairport.com/to-from-the-airport/by-bus. Can I print my boarding pass? Yes, complimentary boarding pass printing is available in the hotel lobby along with Airline check-in and airport flight status screens so you know exactly when to leave for your flight. Can I weigh my bags? Yes, baggage weighing is available in the lobby for access by all guests, nominal fee applies. Do you have day let rooms? 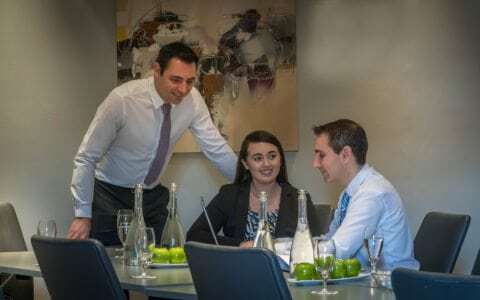 Yes, day let rooms are available and should be booked directly with a member of our Reservations team by calling +353 (0)1 80 80 555 or email [email protected]. Can we add extra bed/roll-away bed to the room? Yes, a limited number of our rooms accept roll-away beds or infant cribs. Please contact our reservations team on +353 (0)1 80 80 500 to check availability. Please note that additional charges may apply. Yes, corporate rates are available. 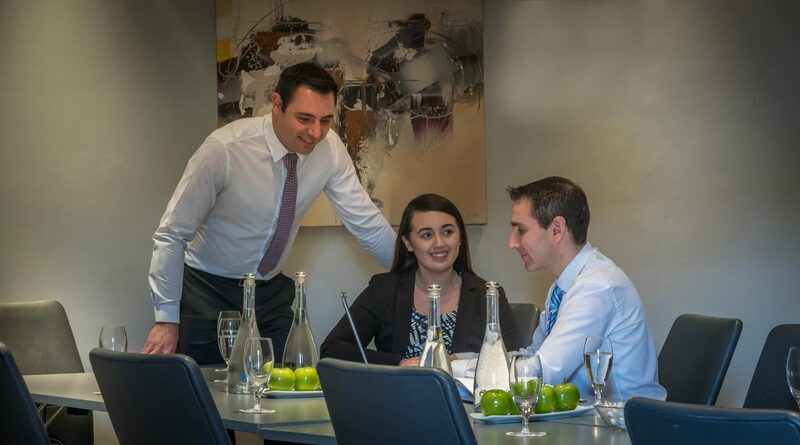 Should you wish to inquire about setting up a preferred agreement, please contact a member of our sales team on +353 (0)1 80 80 589. Maldron Hotel Dublin Airport offers free cancellation up to 2pm on the day of arrival for almost all reservations made on maldronhotels.com or maldronhoteldublinairport.com. Some special offers and key dates may specify a special cancellation policy, these will be clearly outlined in the terms & conditions.